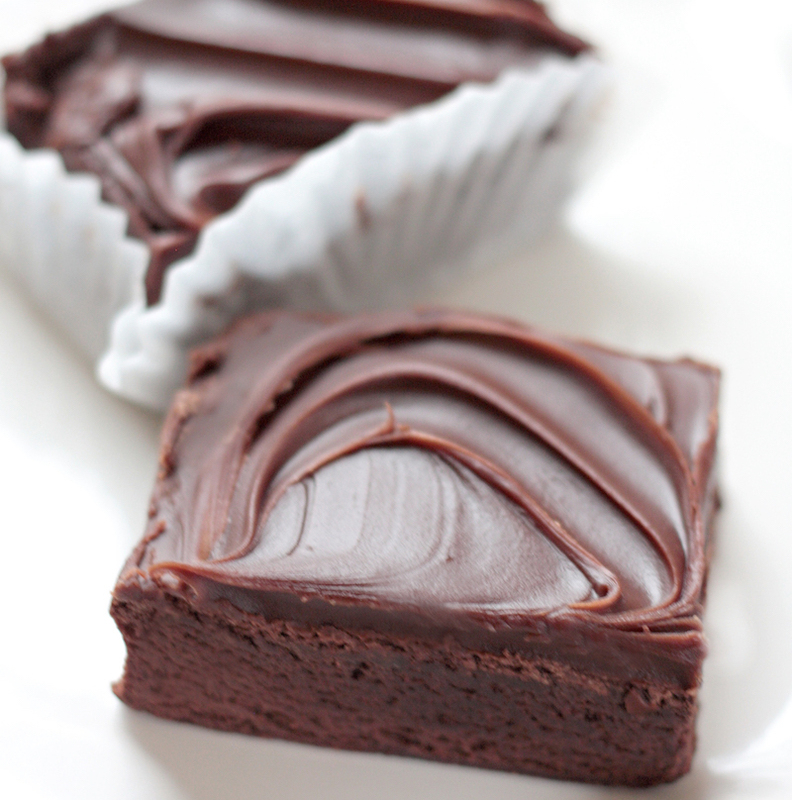 Davanni's Fabulous Brownies | Sinfully Good! Not only Fabulous, but Famous. The Dessert our customers cannot stop raving about. Chocolatey good and a fan favorite!